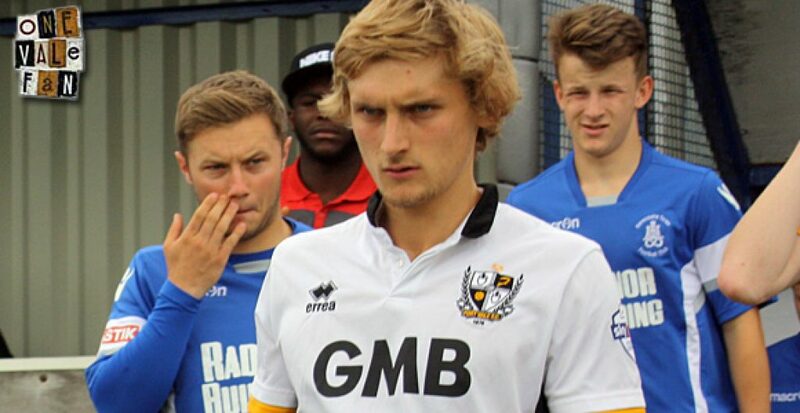 Nathan Smith received the first red card of his professional career as Torquay United crashed 4-0 to Barrow. 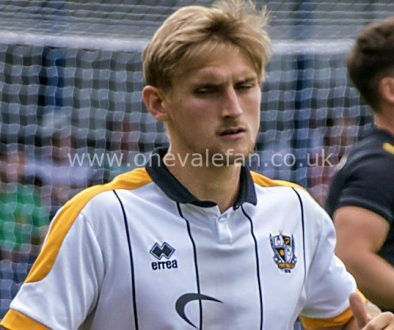 The Valiants have two players on loan at Plainmoor and both started the game. 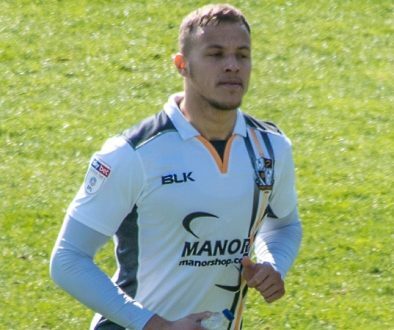 Defender Smith was dismissed for a professional foul on the hour mark and the resulting suspension will see him lose his ever-present tag for United. Vale striker Achille Campion played the full 90 minutes for Torquay – his first start of the season.